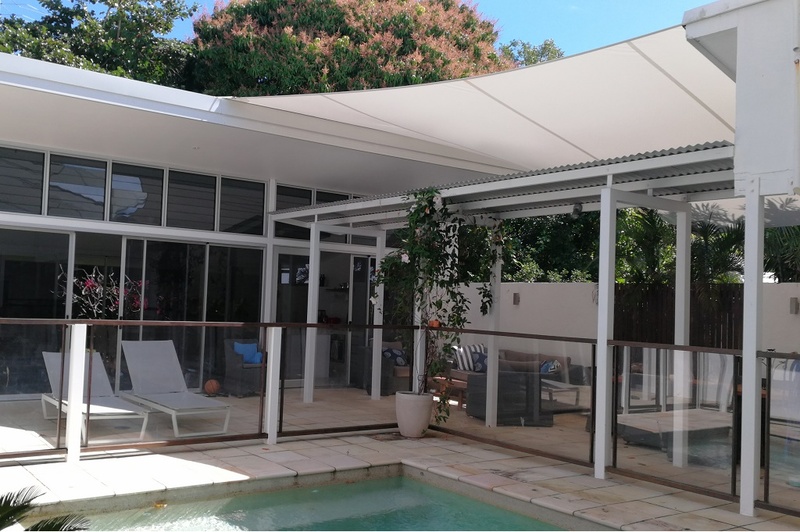 We design and install premium shade sails that can protect your family from the sun, letting you enjoy your garden and pool safely. With over 30 years experience, we can help you create the perfect bespoke solution your home needs. Sail Structures have an extensive range of fabrics and colours, providing you with endless design possibilities, allowing you to add a touch of personality to your property.